My very first review is complete! After installing and using FSX for a month or so, I quickly realized my old joystick setup was not going to cut it. 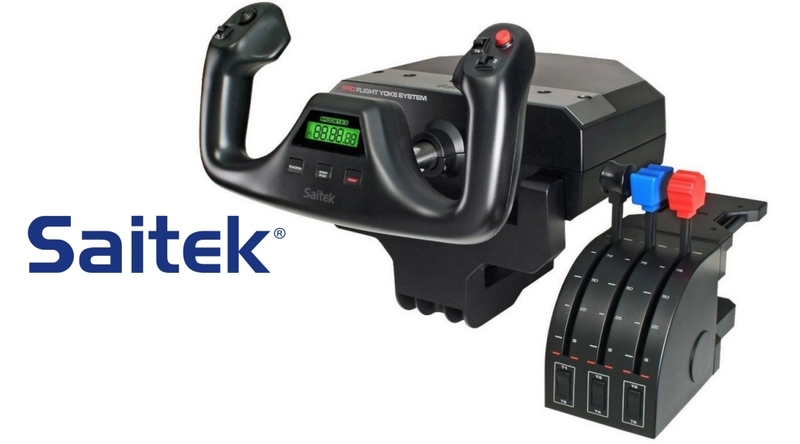 This Saitek Pro Flight Yoke System was the first piece of “simulator” hardware I purchased. Enjoy!